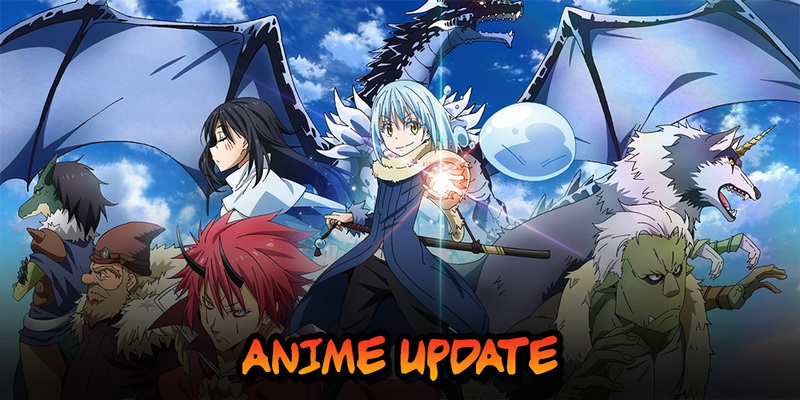 The television anime adaptation of Taiki Kawakami’s fantasy manga ‘That Time I Got Reincarnated as a Slime’ will be getting a second season in 2020. The show, which has just aired its 23rd episode, revolves around an office worker who is stabbed to death and then finds himself reincarnated as a slime monster in an alternate world. The voice cast includes Miho Okasaki, Takuma Terashima, Yumiri Hanamori, Asuna Tomari, and Houchu Ohtsuka. • The highly anticipated second season of the anime adaptation of ONE’s superhero comedy manga ‘One-Punch Man’ is due to begin airing on April 9, 2019. The show centres around a self-made superhero who goes in search of new challenges after he becomes so powerful that all of his battles end in a single punch. A special episode will air a week prior to the beginning of the new season, and you can find more details about where to watch the show at the Viz website. 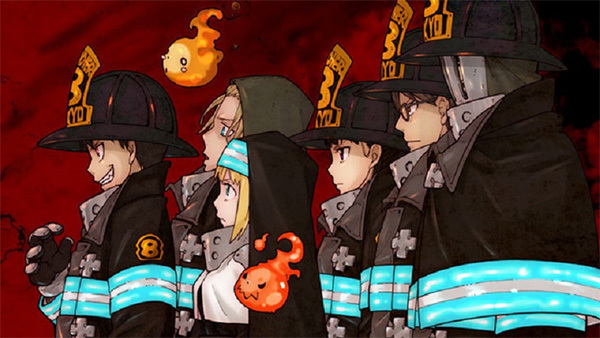 • A trailer has been released for the upcoming anime adaptation of Atsushi Ohkubo’s ‘Fire Force’ manga. Directed by Yuki Yase, the story revolves around a special firefighting team who are setup to combat a phenomenon that sees humans beings turned into living infernos called “Infernals”. The voice cast includes Gakuto Kajiwara, Yusuke Kobayashi, M.A.O, Saeko Kamijo, Kenichi Suzumura, and Kazuya Nakai. • Netflix has entered into partnerships with Japanese production houses Anima, Sublimation, David Production, Production I.G, and Bones. 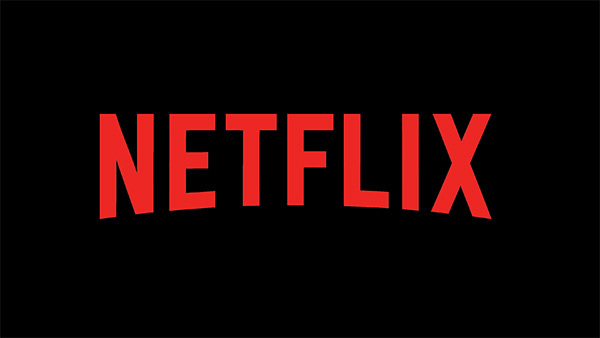 Each unit will work closely with Netflix to create a number of different animated series, including ‘Altered Carbon: Resleeved’, ‘Ghost in the Shell: SAC _2045’, ‘Vampire in the Garden’, ‘Super Crooks’, ‘SPRIGGAN’, and ‘Dragon’s Dogma’. The majority of the shows are currently eyeing a 2020 release date. • The Sonic the Hedgehog YouTube channel has released the first in a new two-part animated short series titled ‘Team Sonic Racing Overdrive’. Based on the upcoming ‘Team Sonic Racing’ video game, the shorts show a series of confrontations between the various sets of characters represented in the game. ‘Team Sonic Racing’ will be released on May 21 for PlayStation 4, Xbox One, Nintendo Switch, and PC.